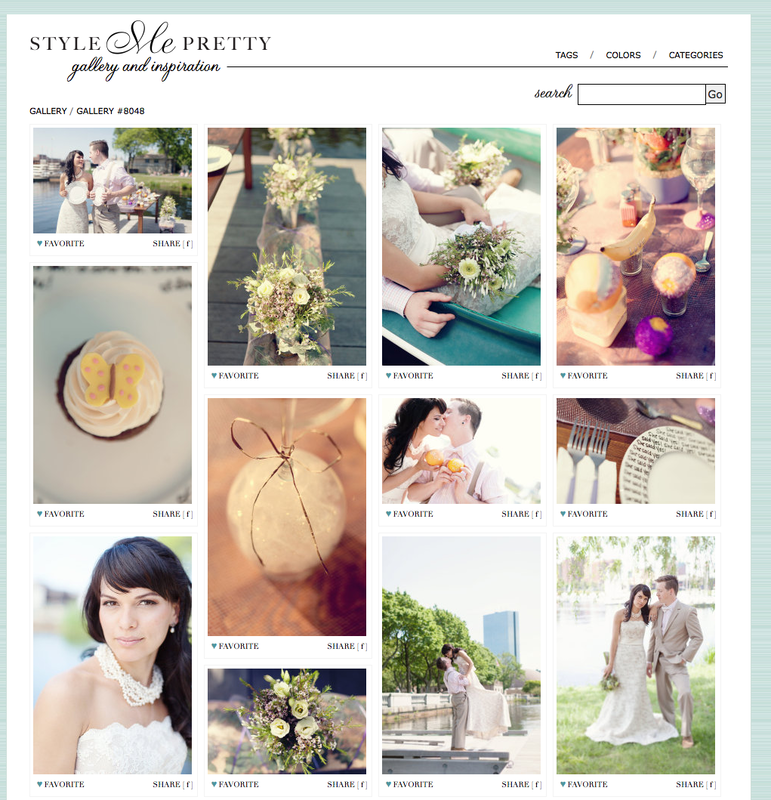 Forevercandid is on Style Me Pretty Boston! This was one of the most fun projects I've completed and thanks to Blue Ivy Event Design and everyone else - the results couldn't have been better. Here is the article on Style Me Pretty. Here is the full gallery. Think Alison & Matt are adorable? Please "like" this post to show your love and let them know you were here! "Because we are both kids at heart"... said Melissa. I think it shows! These two are absolutely adorable together. Their wedding is just over a year from now. I love her red shoes! So stylish! Friend of Tyler or Melissa? Please "like" this post to let me know you were here! In LOVE with my new book. Hope you are too. "Our mission at COUTURE BOOK is to create luxury, one-of-a-kind, handmade Coffee Table Books for your digital photos. We apply the highest standards of integrity, creativity, quality, and innovation to create the most beautiful books in the world. Simply stated, at COUTURE BOOK, we combine old-world binding techniques coupled with the latest technology in printing to create stunning, one of a kind, heirloom books. Using the most beautiful fabrics from around the world to design and handcraft each book, we appeal to the tastes of the most sophisticated customer. From conception to customer, each Couture Book piece stands alone on the strengths of its design and artistry and reflects our standard of superlative quality and care. Giving back is an integral part of who we are and the way we do business. At the end of your Couture Book experience, we ask you to choose a charity through our “Build a Better World” program. COUTURE BOOK is proud to donate part of the proceeds from your book to charities that are making difference. The COUTURE BOOK brand stands for more than the creation of beautiful books, it symbolizes our commitment to you, to our community, to our country, our planet..._Together we can build a new world." Another chilly spring day in Boston! Rick was pretty apprehensive about having his engagement photos taken. It didn't take long though before these two were snuggling up to keep warm with ease! "This wasn't bad at all, I had fun". Excellent! What can I say? A LOT!! This was one of the most exhilarating sessions of my career thus far. Why? It was my went-to-college-for-theatre-but-never-used-my-degree dreams come true. I've seen a few shows at the Boston the Opera House (Lion King and more), but nothing quite compared to walking into the mezzanine and having it essentially to myself. We had a limited amount of time, after all this is a working theatre and the stage was being prepped for the Boston Ballet. Good thing I work well under pressure. Melissa was phenomenal. I knew all along the nature of our session would be hasty, so I joked with Melissa to study up and watch Next Top Model. Truth be told, it's one of her favorite shows! Melissa's hair and make-up was done by the lovely Angela Ivana of Boston. We secured from Etsy authentic vintage opera glasses and playbills. I searched high and low for the perfect jewelry until I gave in and hit the craft store to make it myself. Everything came together and I couldn't be more smitten with the results. LOVED hanging out in Boston (Arnold Arboretum at Harvard) with Becca and Brian! It was a CHILLY spring evening (50 degrees in May?!) which I secretly think played to our advantage. Brian spent his time warming Becca up with bear hugs and viola! Looking forward to their wedding at the Larz Anderson Auto Museum this September! Thanks for stopping by and don't be shy! Say hello by clicking below.